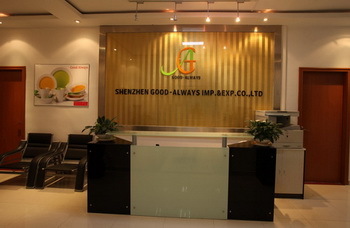 Shenzhen Good-Always Imp.& Exp.Co.Ltd was found in 2004, is a professional foreign trade company. 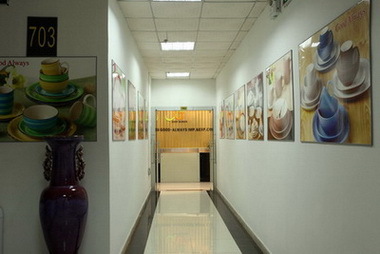 Focus on Dinnerware products import and export business. 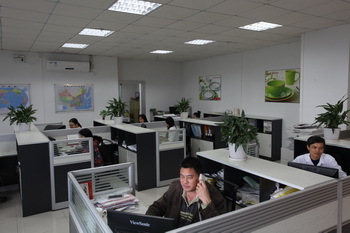 Our customers around the world, with a good reputation at home and abroad, to promote China's modernization drive, to promote economic and technological exchanges with other countries and promote friendship with people of all countries made many positive work. We sincerely hope: get this chance to work for a better future with you together.